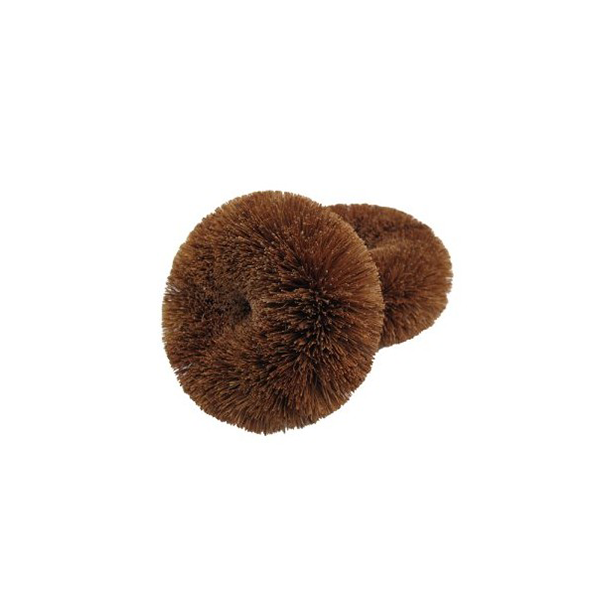 This pack of two donut-shaped, biodegradable and highly durable multipurpose scourers is ideal for all your household cleaning needs! 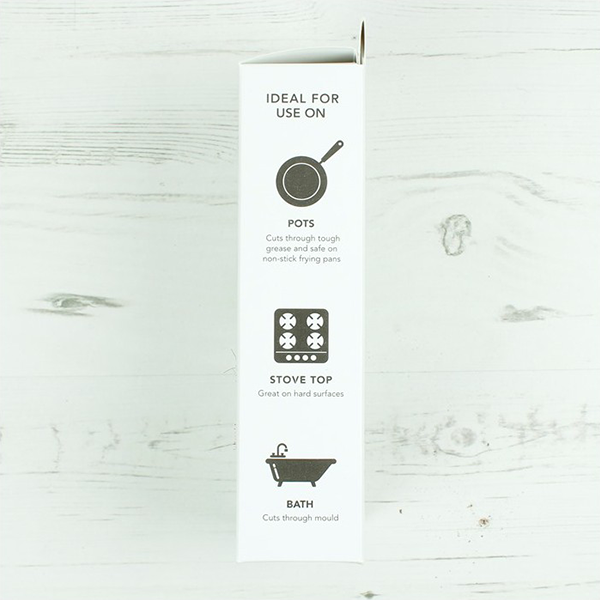 Being non-scratch, they are suitable for non-stick frying pans; great on hard surfaces like the cooker hob or stove top, and safe for enamel sinks and baths. 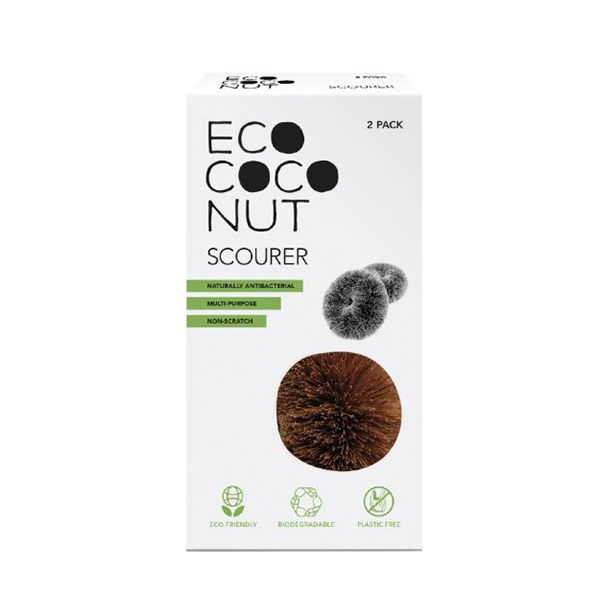 Made ethically in Sri Lanka from coconut fibre (or coir as it is more commonly known) wrapped around a stainless steel wire. 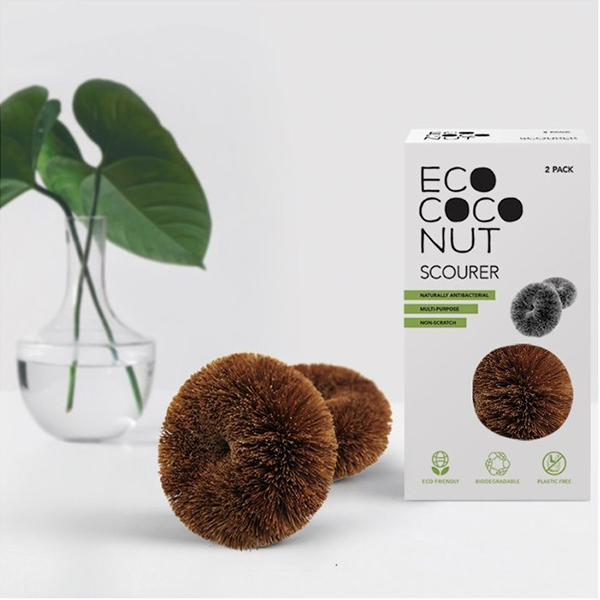 As well as being totally natural, the scourers are naturally antibacterial, free from toxic chemicals, recyclable and biodegradable.